Dean Wallace, Director of Public Health at Derbyshire County Council; has thanked ATFC for our support during the World Suicide Prevention Day campaign. The club raised awareness for this sensitive and delicate issue throughout the build up to our home fixture with Guiseley on Saturday 8th September. 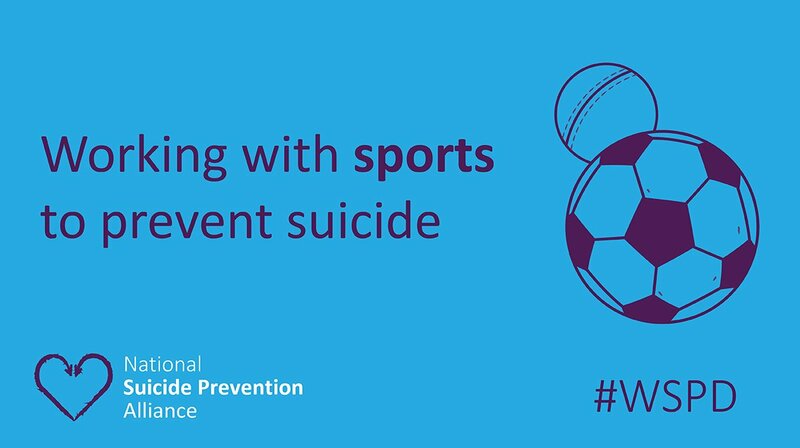 We raised awareness through social media and our website and volunteers from WSPD attended the Impact Arena to speak to fans and provide support.